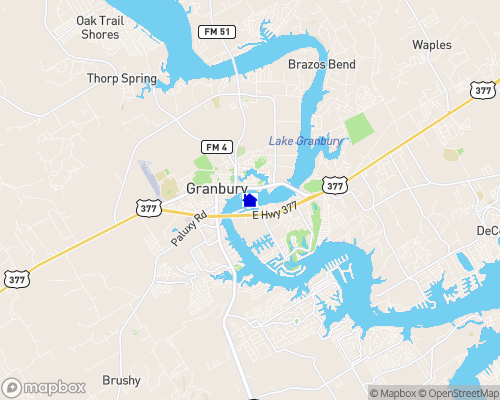 Look to the northern region of Texas and settle your gaze on Lake Granbury if you are interested in lake properties for sale. Constructed in 1969, Lake Granbury rests on the Brazos River and serves as one of the area’s most beloved outdoor sanctuaries. Only one hour west of the Dallas–Fort Worth Metroplex, Lake Granbury maintains a close-knit connection to regional and national history, while providing new memories each day for those who experience the lake for themselves. ...Learn more here! 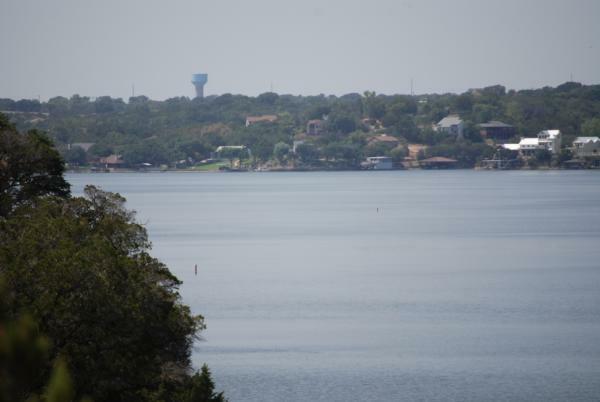 Look to the northern region of Texas and settle your gaze on Lake Granbury if you’re interested in lake properties for sale. Constructed in 1969, Lake Granbury rests on the Brazos River and serves as one of the area’s most beloved outdoor sanctuaries. Only one hour west of the Dallas–Fort Worth Metroplex, Lake Granbury maintains a close-knit connection to regional and national history, while providing new memories each day for those who experience the lake for themselves. 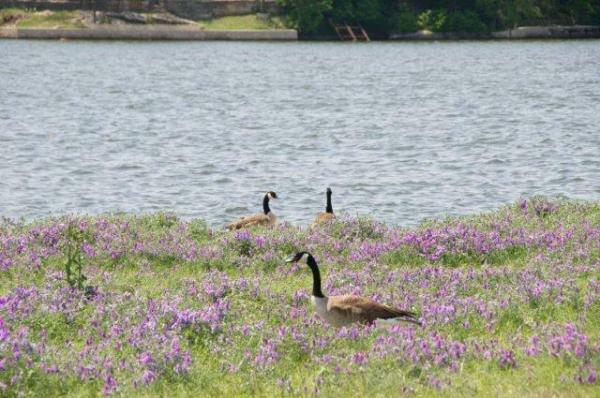 Lake Granbury is a welcomed oasis in the midst of the arid ruggedness of the Texas prairies. Boasting 103 miles of shoreline and 182 square miles of water surface to explore, Lake Granbury is a true marvel. Anglers especially appreciate the lake’s copious fishing accommodations and opportunities, as countless convenient boat docks and piers are spaced along the length of the lake. Striped and largemouth bass are prevalent in the long and winding lake, along with catfish, crappie, sunfish, and white bass. If sunfish are on your radar, lurk around the docks in the early summer and bait your hook with live crickets or worms. Lake homes for sale are treated to the added bonus of consistent water levels in the lake, meaning that lake levels don't dip significantly the face of a hot spell. In fact, it’s for that very reason that the lake is so cherished. Several public access points lead to the shore, and most are accompanied by boat ramps, camping facilities, restrooms, and fishing piers. 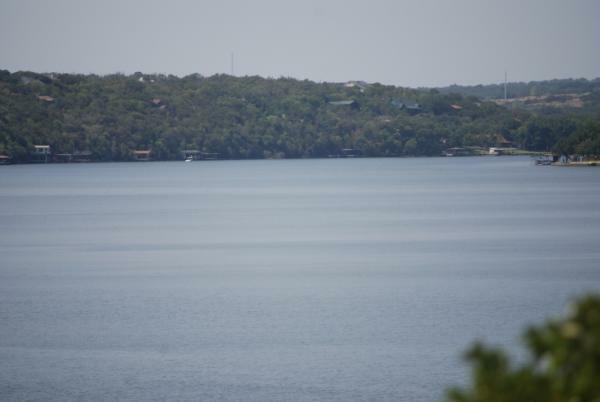 Water skiing, windsurfing, and even scuba diving attract all who are seeking a good splash, especially since Lake Granbury’s waters shimmer a vibrant blue. Lake-view properties also savor the cool and refreshing breezes that come in off the water. These breezes make their way to many of Lake Granbury’s neighboring golf courses. With eight noteworthy courses in the larger Granbury area alone, you’ll never be without a birdie on the horizon. 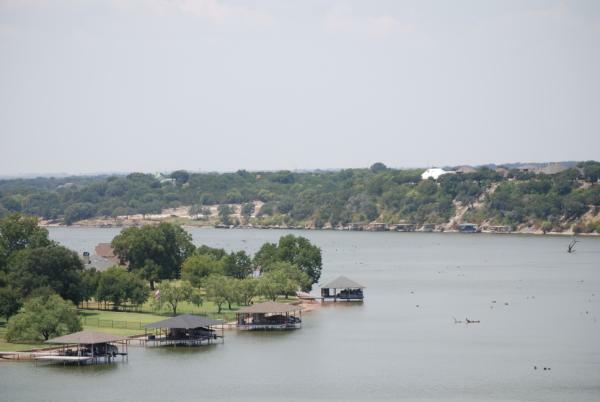 If you’re interested in living on a Lake Granbury golf course, visit GolfHomes.com for property listings and details. Lake Granbury may be only a short drive from the metropolises of Dallas/Fort Worth, but Granbury proper (in Hood County) hasn’t lost any of its Southern hospitality or charm. Head into town for a day of wining and dining at local favorites like Barking Rocks Winery and Bluff Dale Vineyards, where they feature both smooth wine and live music. You can also stroll back in time along the cobblestone streets of the Historic District. 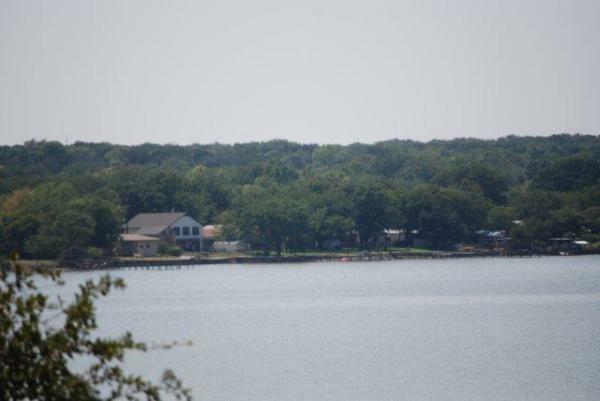 Lake Granbury is a 33 mile long lake made in early 60’s from the Brazos River. 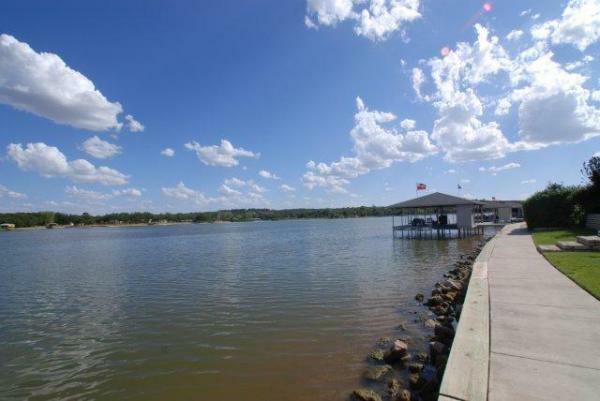 It is one of the most constant level lakes in Texas with a wonderful old Historic square in the center of it with fine dining, antique shopping, live music, and theatre and just 30 minute drive to Fort Worth, TX a major city. The lake has wonderful fishing and skiing. 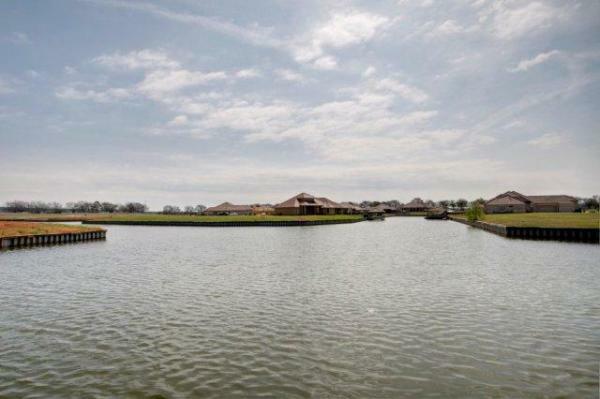 Homeowners on the lake own their water frontage so you can build private boat docks and piers. Lake Granbury is an 8,700-acre impoundment at De Cordova Bend on Brazos River. Parks, camps and service facilities for outdoor recreation dot the 103-mile shoreline. The picturesque lake holds several fish records. Lake Granbury edges the city for which it is named, following the looping channel of the Brazos. Jacob de Cordova, for whom the dam is named, was a man of unusual abilities. He accumulated land scrip for more than a million Texas acres, and billing himself as "Publicity Agent for an Empire," lectured throughout the East in 1859 to stimulate interest in Texas. The lake also accessible from Acton. - Texas Dept of Transportation Guide Book. 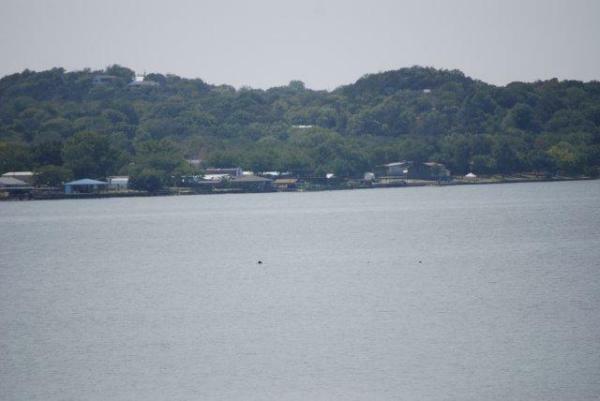 Lake Granbury is a North Texas reservoir near Granbury, Texas. It was created in 1969 and is only one of three lakes damming the Brazos River. 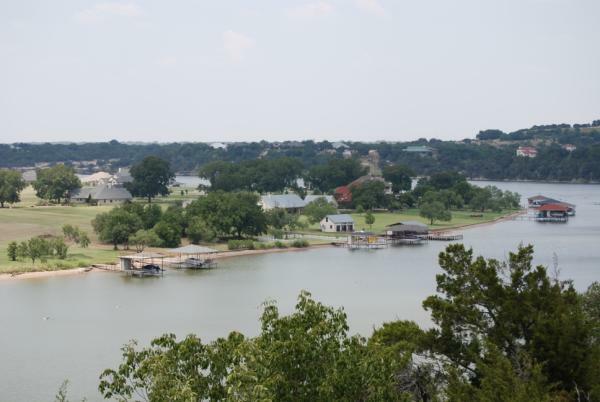 Lake Granbury is contained by the De Cordova Bend Dam and is a long, narrow lake, encompassed by 103 miles (221 km) of shoreline. The lake is controlled by the Brazos River Authority in Granbury. Water quality? Good and soon to be excellent in an effort by the Brazos River Authority to maintain and monitor the cleanliness. Depth of Lake: There is a deep channel that runs 30-50 feet the entire length of the lake. Nearby cities: Fort Worth 30 min, Cleburne, Weatherford, Stephenville, Dallas 1:20 min. Nearest airport: DFW 1 hr 20 min. Predominant Fish Species: Largemouth bass, striped bass, white bass, channel catfish, flathead catfish, white crappie, sunfish. All fishes are managed under statewide regulations with the exception of largemouth bass, which has a 16" minimum length limit and a 5 fish daily bag limit. FISHING COVER/STRUCTURE The main lake has a small amount of timber, cattails and bulrushes, but by far the number one structure is boat houses and piers. The upper lake has more timber and brush piles. FISHING TIPS AND TACTICS Striped bass fishing can be very good on this long, sinuous reservoir. Downrigging jigs and crankbaits as well as drifting live shad can be very effective. The mid-lower lake seems to be best. Largemouth bass fishing can be excellent around any of the 1000-plus boat docks and piers. Crankbaits, jigs, and worms are top bets. Catfishing is best in the upper reservoir. The stained water and abundant timber along the Brazos River channel makes for excellent trotlining. Crappie can be caught using live minnows fished around docks, submerged brush, and bridge pilings. White bass fishing is best during the spring in the river above the lake. Small jigs and spinners work best. Sunfish can be caught using live worms or crickets fished around docks, especially in early summer. 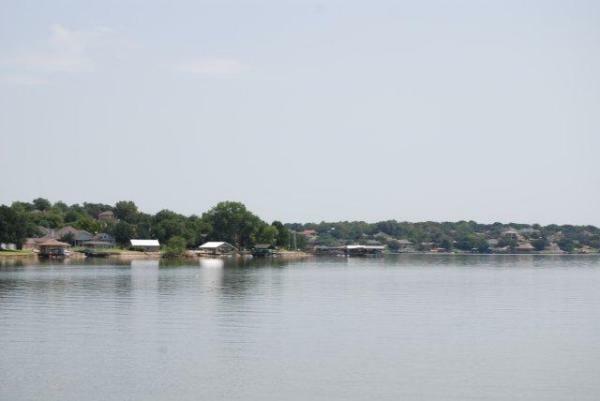 Lake Granbury has 5 public boat ramps, two fishing piers, and 4 overnight camping areas. Facilities are excellent. Dinosaur Valley State Park, located just northwest of Glen Rose in Somervell County, is a 1524.72-acre, scenic park set astride the Paluxy River. The land for the park was acquired from private owners under the State Parks Bonds Program during 1968 and opened to the public in 1972. Activities: Dinosaur Valley State Park contains some of the best preserved dinosaur tracks in the world. The dinosaur tracks are located in the riverbed, so please call ahead to check on river conditions. There are two fiberglass models; a 70-foot Apatosaurus and a 45-foot Tyrannosaurus Rex. They were built, under commission of the Sinclair Oil Company, New York World's Fair Dinosaur Exhibit of 1964 - 1965. Other activities include camping, picnicking, hiking, mountain biking, horseback riding in a separate 100-acre area (no horses furnished), river swimming and fishing, and wildlife observation. There is a portion of the Texas longhorn herd in the park. Facilities: Facilities include campsites with water and electricity; restrooms with showers; and walk-in water sites, which have tables, grills, and water in area. South Primitive, a 100-acre site 1/4 mile in, is for equestrian and primitive camping. Horseback riding is only allowed in the South Primitive Area, which is set aside for equestrian recreation; users must provide their own horses. The area has ground fire rings; campers must bring stakes to tie their horses; no water or restrooms at campsites; no tables. Backpack campsites are from 1 to 5.5 miles in to the North Primitive area; no restrooms in the area; water is available at the trail head. There are 7 miles of trails for hiking and backpacking and 12 for mountain biking. The park also has a day-use picnic area; a group picnic pavilion; a trailer dump station; an outdoor amphitheater; an interpretive center, and a Texas State Park Store that sells dinosaur souvenirs such as caps, mugs, books, toys, etc. Cold drinks and snacks are also available. For more information on local cities around this lake. Quality moving and delivery services at affordable rates. (214) 747-move(6683), Nice Moves Moving Co.
Area Attractions: Nearby attractions include Meridian and Cleburne State Parks; Acton State Historic Site (the state's smallest state park); Somervell County Museum; Somervell County Expo Center and Amphitheater, Comanche Peak Visitor's Center, Squaw Creek Reservoir, and the Fossil Rim Wildlife Park.